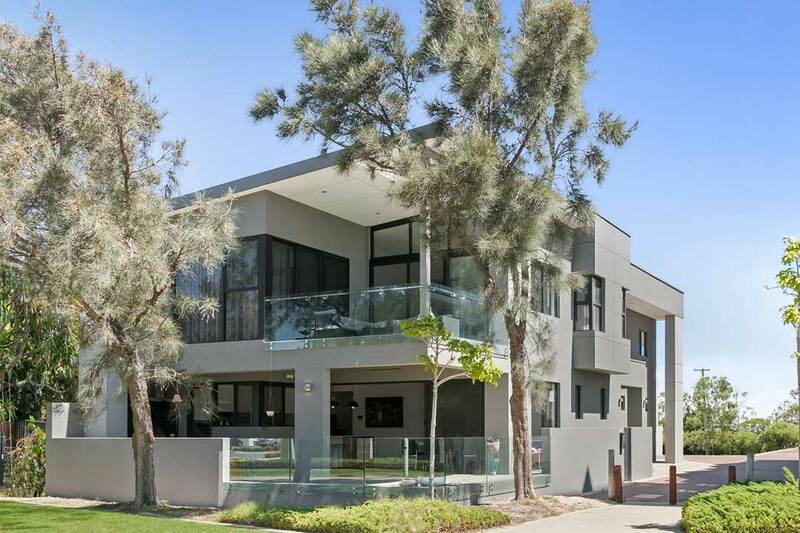 Located on a small block in Mandurah’s marina precinct, this project demonstrates just how much power can be packed into a two-storey family home. Working in close collaboration with the clients, North Coast Design’s founder and lead designer Francis Robinson created a contemporary residence that makes the most of every inch of available space. Showcasing tranquil views of the canal and adjacent parkland, the kitchen, living and outdoor areas flow seamlessly between one another to create one expansive entertainment space. 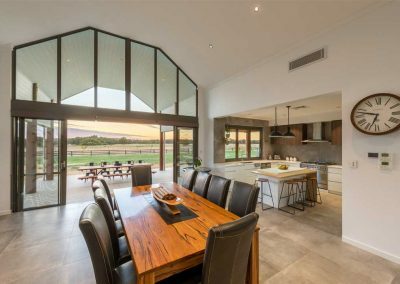 Enormous sliding glass doors connect the living and outdoor areas, while convenient servery windows allow dishes and drinks to be passed between the kitchen and covered alfresco without hassle. The upper level includes separate wings for the homeowners and their children, which guarantees privacy for all. An abundance of east-facing windows affords plenty of gentle early-morning light, while a reduced number of west-facing windows combine with the shelter from neighbouring developments to protect the home from the harsh summer sun. 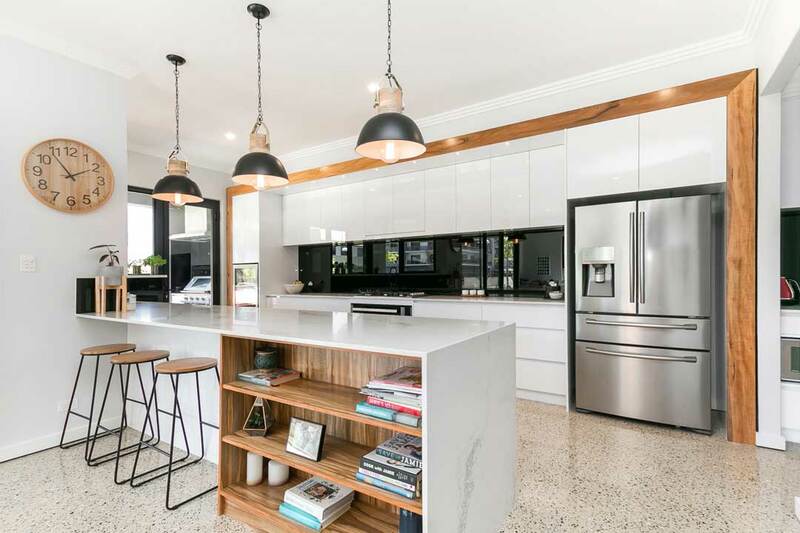 In recognition of North Coast Design’s innovative use of space, the project was a finalist in the Small Lot Home of the Year category at the 2017 Housing Industry Association (HIA)–CSR Western Australian Housing Awards. 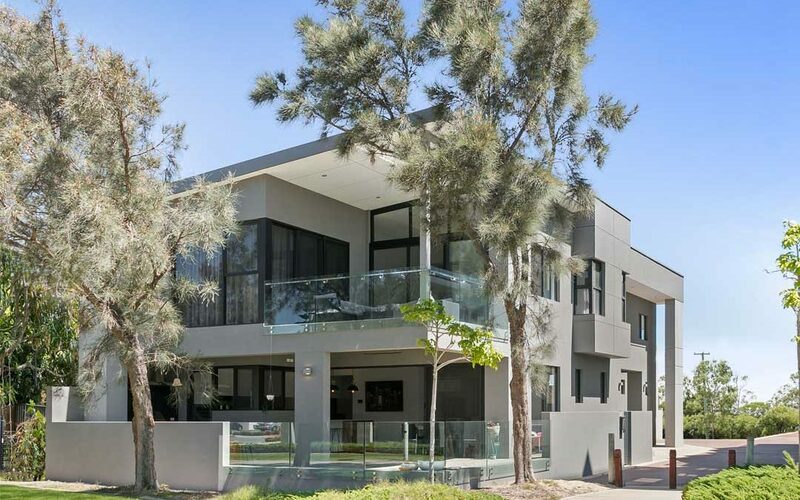 Based in the south of Perth, North Coast Design is a design and drafting company that operates throughout Australia. Catering to both the residential and commercial sectors, the company upholds an extremely high standard of work. Robinson is a carpenter by trade, with more than ten years of on-site experience, as well as 25 years in the drafting industry as a qualified draftsperson. 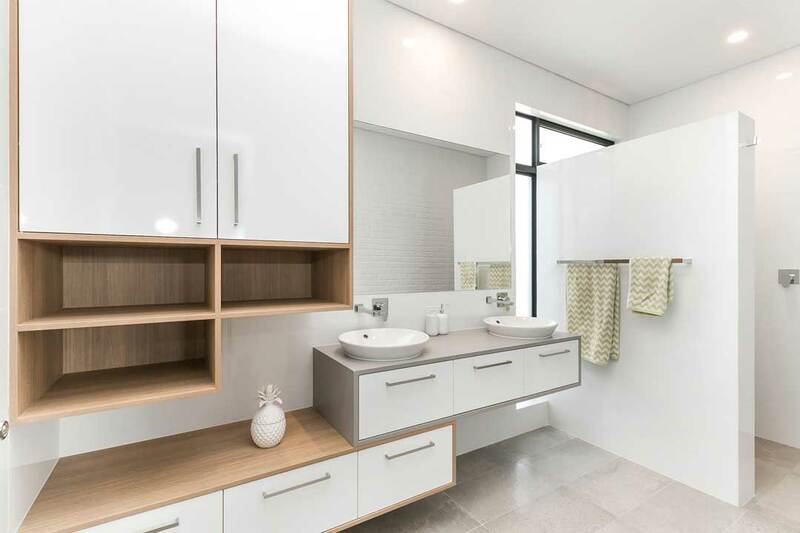 Under his skilful direction, the team have successfully designed a diverse range of projects, including new homes, residential units, sheds, gyms, restaurants, churches, internal fit-outs, and aquatic and fitness centres, as well as renovations and extensions. For personalised and professional service from design through to documentation, consider North Coast Design for your next project.